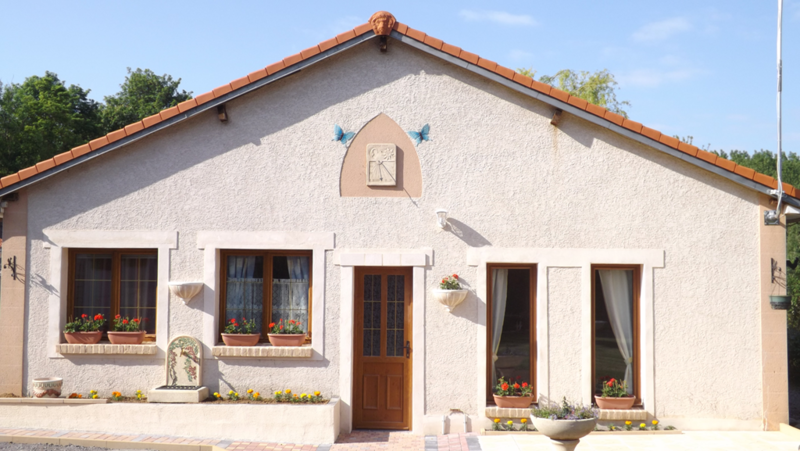 At the heart of the triangle Lille-Lens-Arras (1 minute from the A1 motorway), The Butterfly Hatching welcomes you in a cottage of 38 m² any comfort 3 stars. - A main room of 25m² with open kitchen and sitting area. The kitchen is equipped with an oven, a microwave, a dishwasher and a refrigerator. The living room has a large screen TV, a DVD player, a sofa and a coffee table. - The bathroom has a bath, a washbasin, a toilet and a washing machine. - The room is furnished with a 160x200 bed, TV, dresser and closet area. Included in the price: wifi, linens, beds made on arrival, private parking inside the property. Possibility to add an extra bed or cot. - € 45 the night of 8 nights and more. Nuitée sans petit-déjeuner - 2 pers. Nuitée sans petit-déjeuner - 3 pers. Nuitée sans petit-déjeuner - 4 pers.